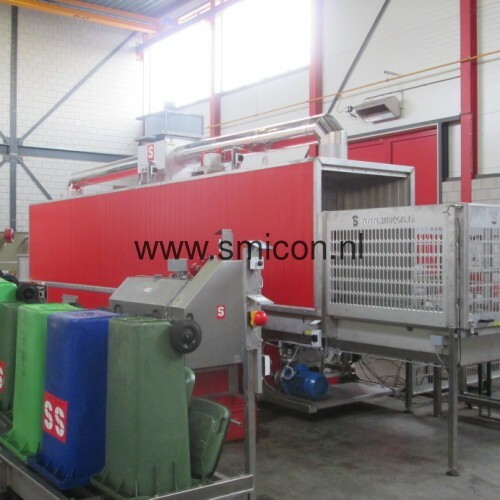 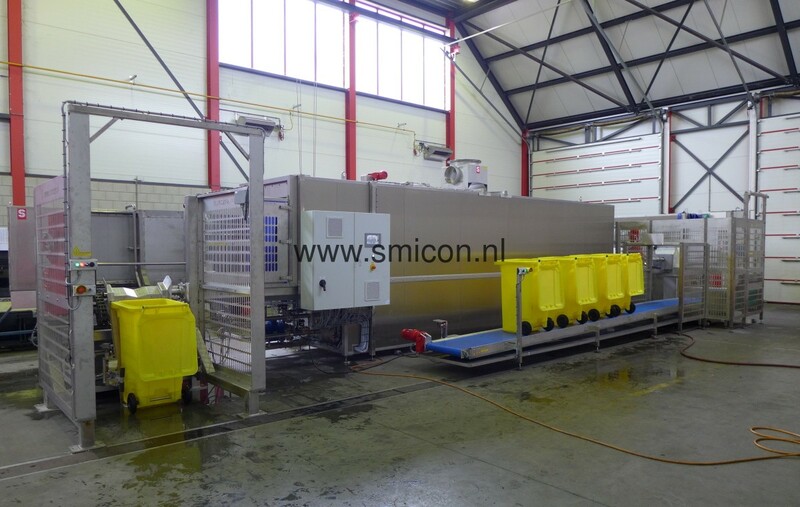 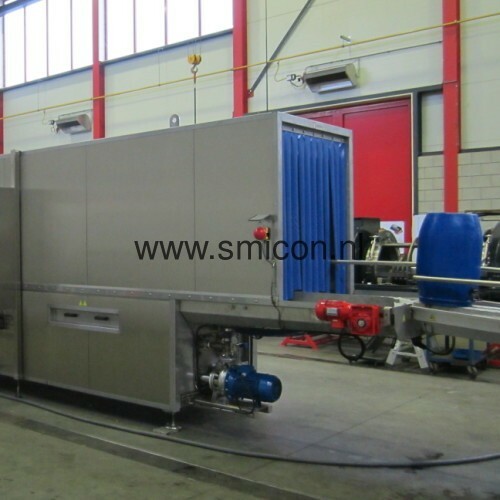 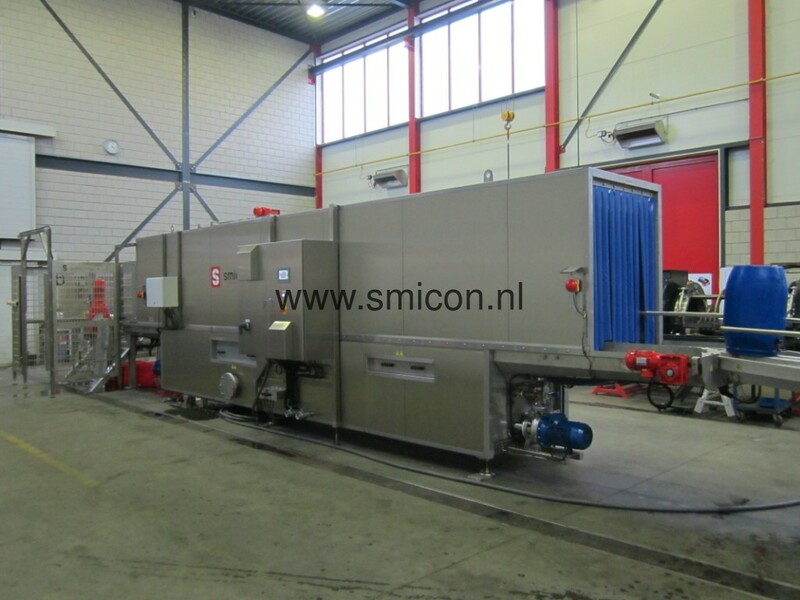 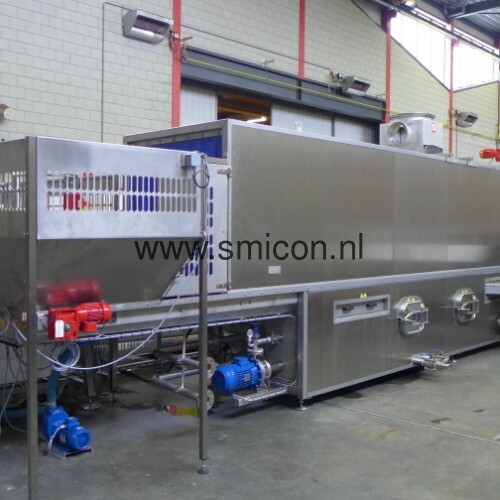 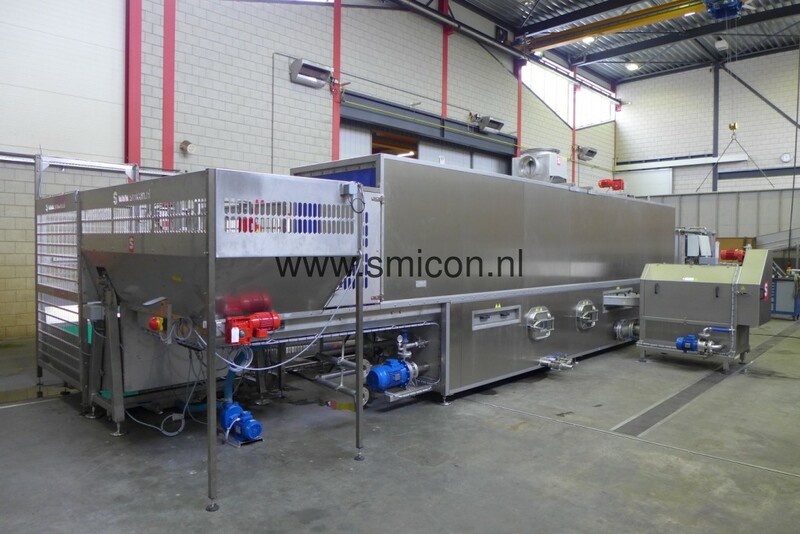 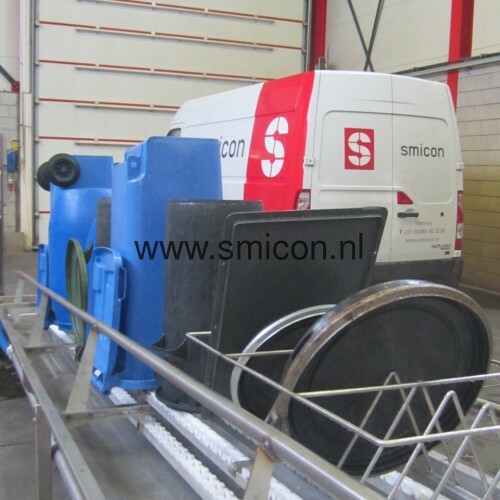 The Smicon washing system can be built to your specification from different components. 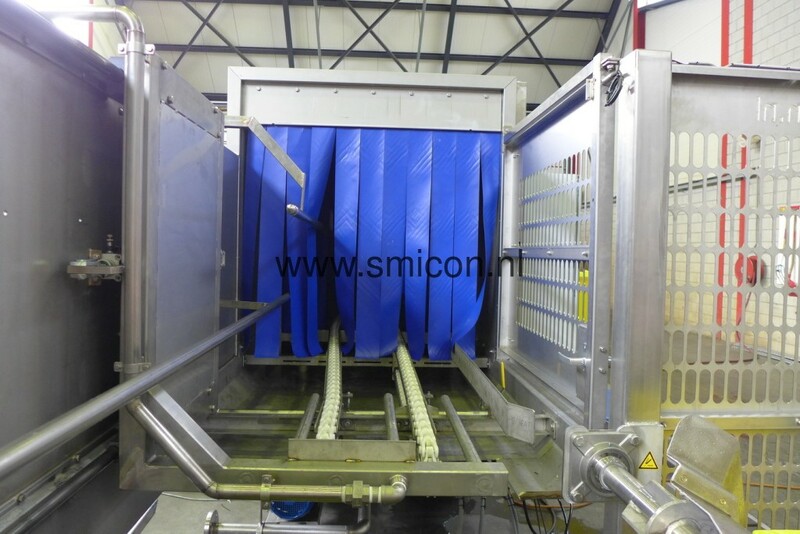 The main component is the washing machine itself. 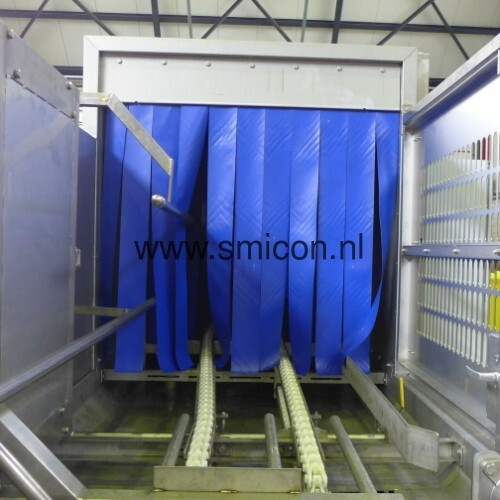 The roller containers or pallet boxes are transported by means of a chain through the washing tunnel, where they are cleaned by an optimal arrangement of spray heads. 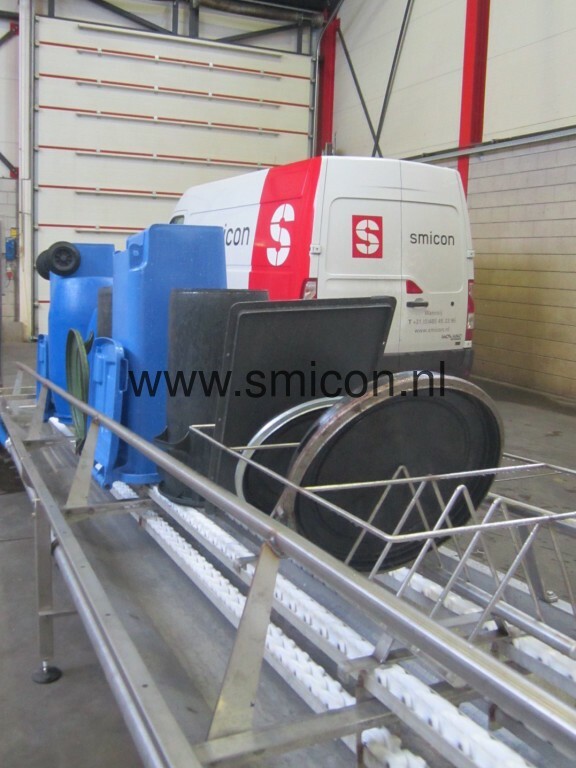 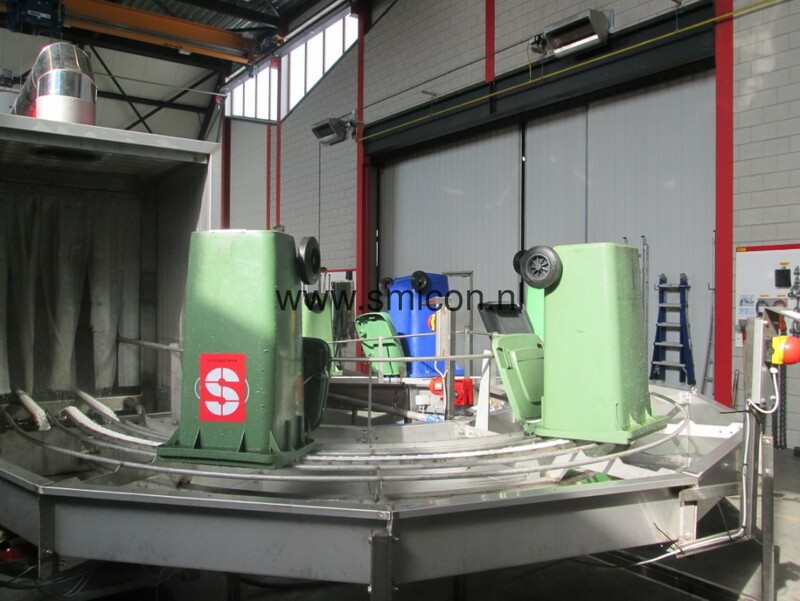 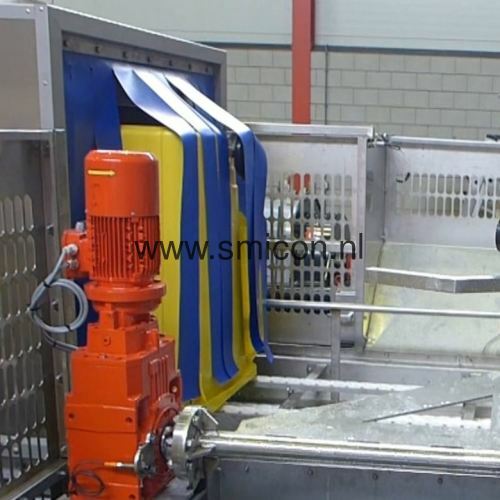 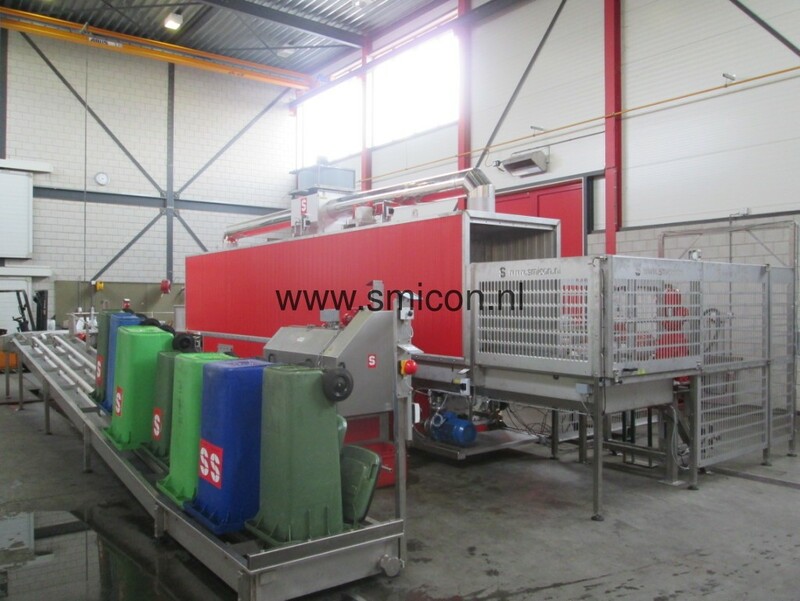 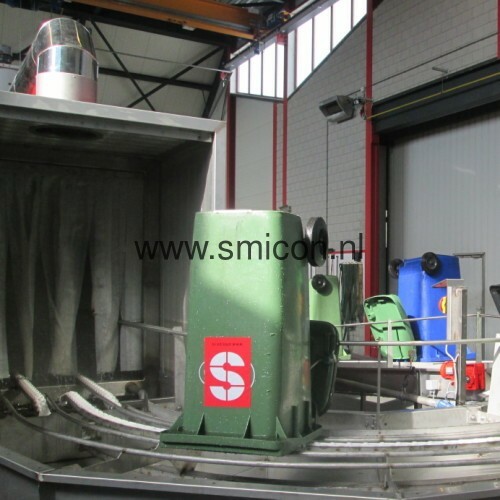 Smicon's automatic system has been used successfully since 2009 to automatically clean different types of containers and pallet boxes.